Today is one of the most amazing holidays of the year. Yes, it's June 11, and that marks National Corn (on the cob) Day! The beauty of corn is that so many foods are made from it; I would label it as the superfood! I propose today we all enjoy a diet exclusively based on corn. Hard to do? No way. Check out this suggested menu that will have you experiencing carbs like never before. Got more suggestions for corn dishes? Please leave them in the comments! Yes this is my corniest post ever. 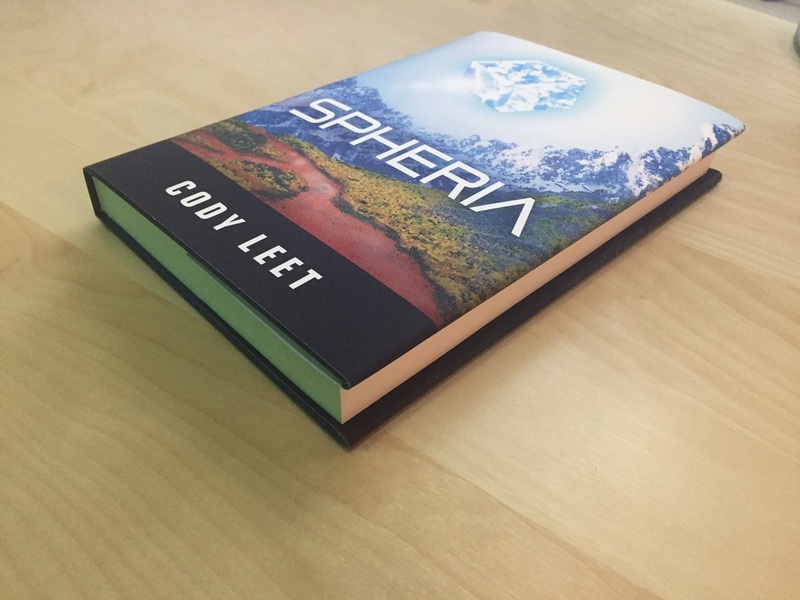 Check out this professional audio review of Spheria. The reviewer picked up on a couple subtleties and easter eggs I didn't expect many to find. 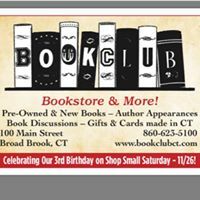 If you have read or listened to my novel, I would love to hear your opinion as well. Please share your thoughts in the comments below. Now you can get one of the best books of 2016 in hardcover! A perfect piece for your library bookshelf collection. Also makes an amazing Christmas gift that any reader would enjoy. Now to work on the Audio Book.